Sharing files is easy on Nashville For Hire. 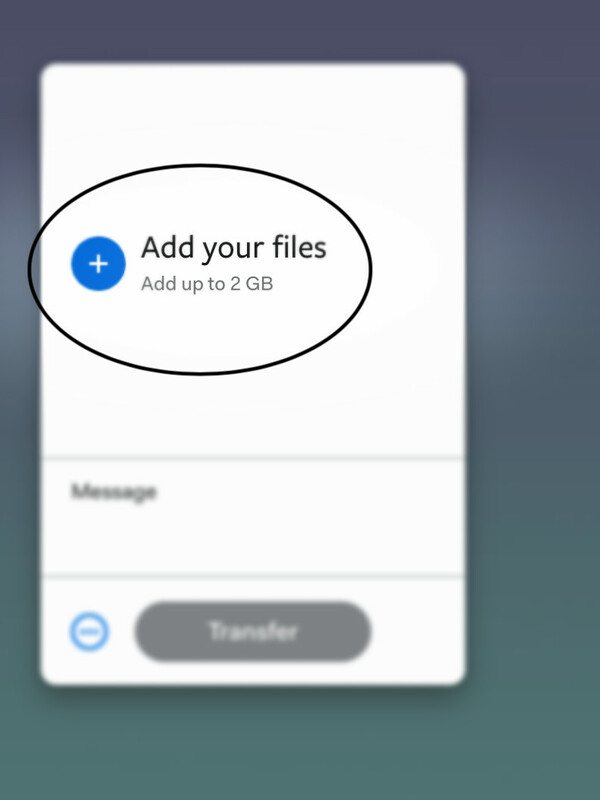 We use a totally free tool called WeTransfer that allows sending files much larger than you can send on email. Then you select your files on your device* and upload. After uploading, you'll be able to copy the link and paste it in our Nashville For Hire messaging system.